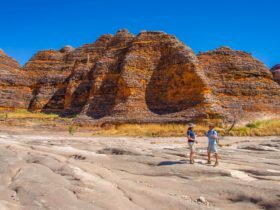 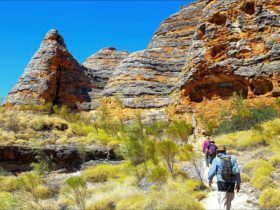 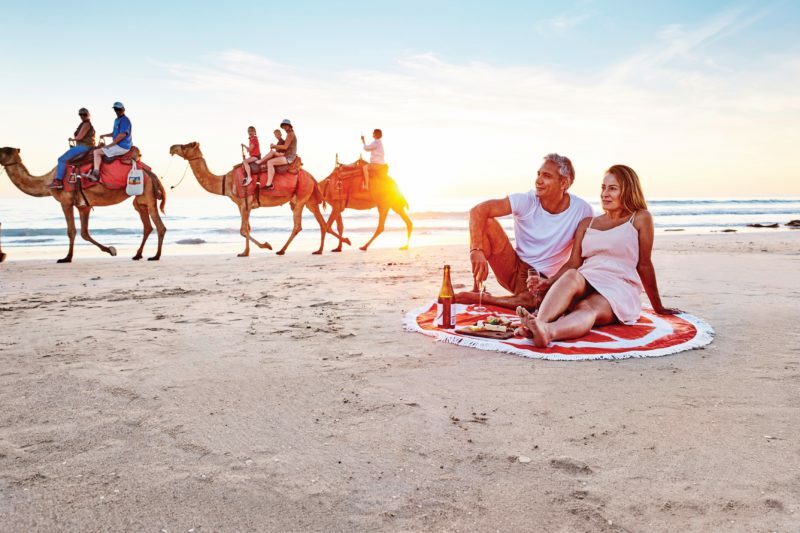 With flights direct from Perth, Melbourne and Sydney all year round and connecting flights from all other Australian capital cities, you can get to Cable Beach in just a short eight-minute drive or bus trip from the township of Broome. 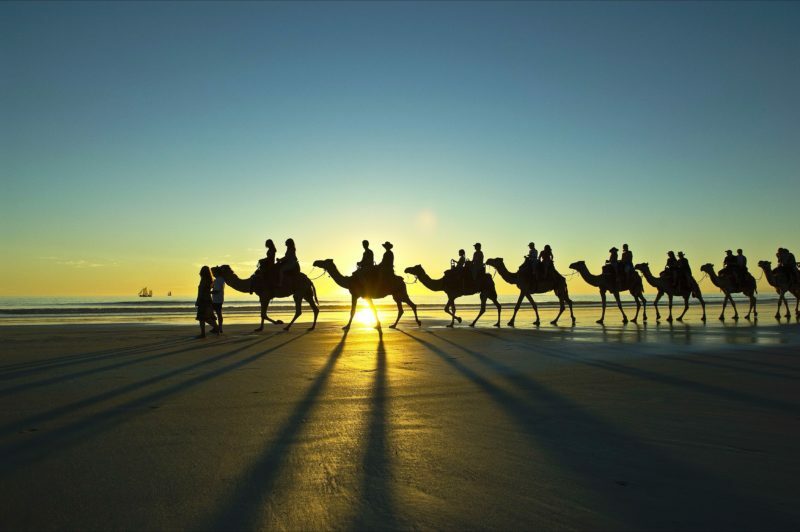 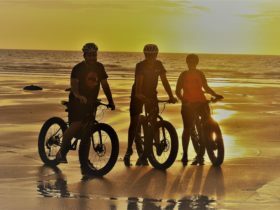 The beach is very much a part of Broome’s history, earning its name from the telegraph cable laid between Broome and Java in 1889, connecting Australia’s North West with the world. 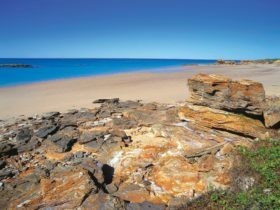 Word of this beauty spot has travelled far since then, but it’s still possible to find your own secluded slice of paradise. 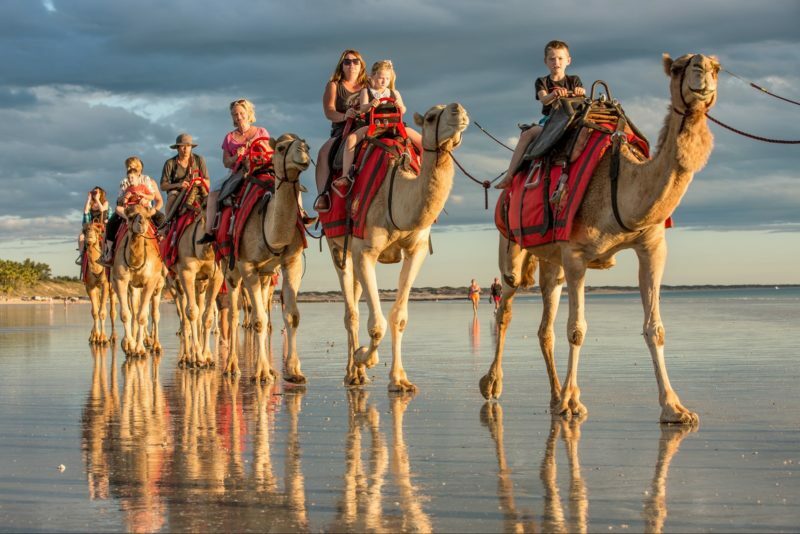 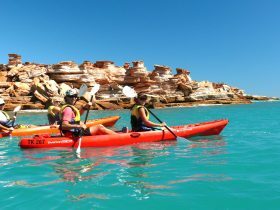 Stay at one of the resorts near Cable Beach or just visit for the day from Broome. 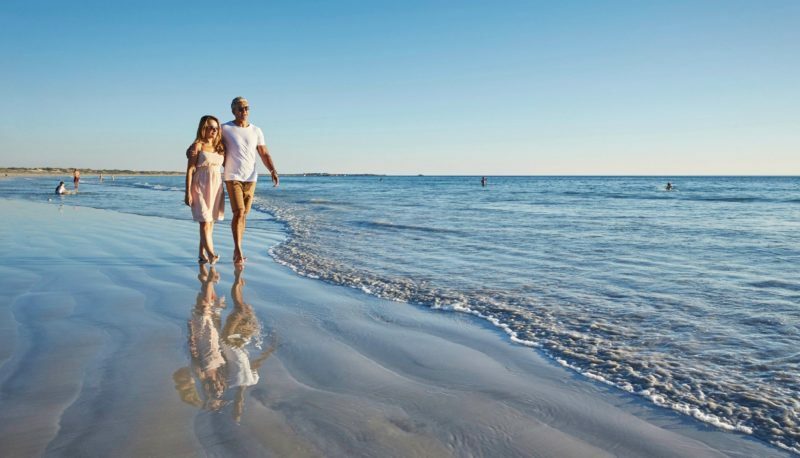 Take a swim, hop on a boat cruise or just sit and drink in one of best ocean sunsets on Earth.